Launch a missile at target location, dealing 60 damage to all units and destroying all force fields in the area upon impact. Lands ~2.5 seconds after being launched. Ravagers are powerful tier 1 units with powerful zoning tools (long range high damage spell in corrosive bile) and long range (6 for a tier 1 unit) they are good at defending some opposing all-ins, particularly hellbat cyclone all-ins or reaper all-ins (even though reaper all-ins don’t really exist anymore). Other ways to get more use out of ravagers include fungal growth, surrounds, in main engagements and against immobile units. Since the ability restricts unit movement it allows ravagers to hit corrosive biles easier. sieged tanks, sieged liberators, lurkers, cannons, shield batteries, spine crawlers etc. invaluable against sentry based all-ins or timing attacks. The ravager falls off in the late-game for a few reasons and this drop off is their biggest weakness. When compared to T2 units such as the hydralisk, the ravager seems quite expensive. For comparison, with the muscular augments upgrade the hydralisk has the same range as the ravager, 6 more dps, costs 50 less gas and has an AA auto attack. 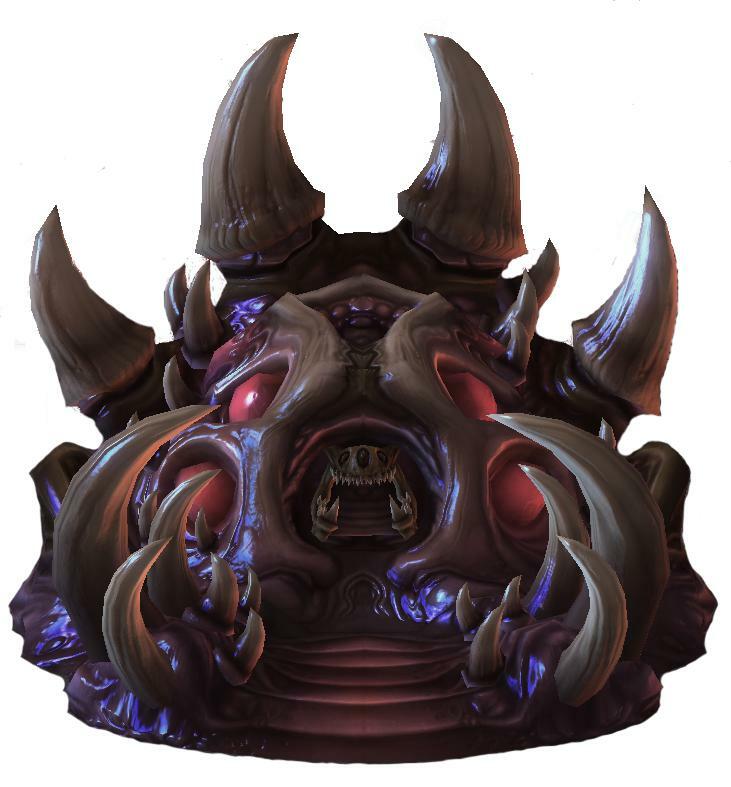 While the hydralisk is more squishy than the ravager, both will need something to tank damage for them. This late-game drop-off where the T2 and T3 units are better for their cost makes the ravager less common as a mid-game composition.